Walk to the Gondola! 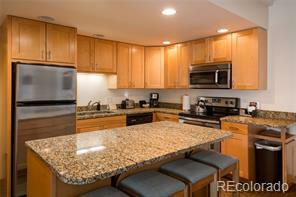 Highly coveted corner unit with light pouring in this well maintained property. Newly remodeled kitchen with granite, travertine and stainless steel appliances and remodeled designer master bath. 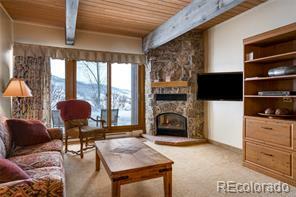 Great rental history and sliding door access to the pool area directly from the private indoor hot tub. This unit is located at the very private end of the entire complex with 2-car heated garage and extra parking / turn around area for family and guests. 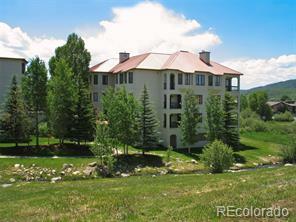 Fantastic proximity to the base of the ski mountain - walk 2.5 blocks to the Gondola or take the shuttle. Location is everything and this unit has it!